We can never have too many birthday cards in our gifting arsenal, can we? To make this card, I used Close To My Heart's new "Laughing Lola" paper (on the top edge of this card, shown at right), which is one of my favorites. The colors are rich and have a beautiful design. 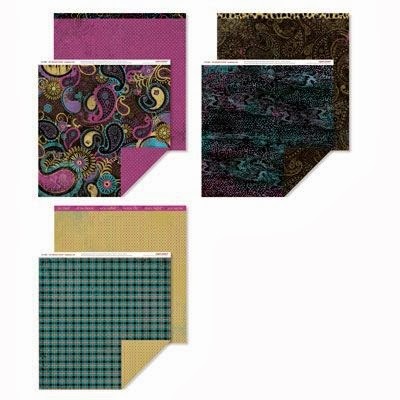 So I took out a new tool introduced by CTMH this autumn, called a "Stitch Guide." (Z1852, $12.95) and, using an embroidery needle, I punched the swirl stitch patterns on the card and on the paper pieces. I then joined each of the holes, using a white opaque gel pen (Sakura Gelly Pen). I'd like to take this opportunity to express my gratitude to many of my blog followers who have selected me to be their Close To My Heart Independent Consultant. As you know, I retired due to disability in December 2012; CTMH has allowed me to modestly supplement my fixed income and retain some of the dignity of having purpose of working within my abilities. The Craft Classes at Kathy Davis Studios also help, both financially and with that sense of purpose. I know none of us has the "brain power" we once had when we were younger. My issues run deeper than normal aging, as I have had several brain injuries (strokes and concussions) that have affected my memory, word-finding, executive decision-making capabilities, and mood. 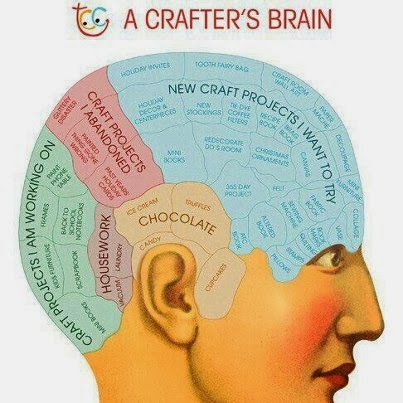 I battle depression, fatigue and near-constant headaches -- and while I am treating with a new neurologist to see if there's much I can do about what is likely "Chronic Traumatic Encephalopathy" (CTE) -- I have found that crafting and cardmaking is the greatest therapy. Having you, "my blog family", is self-affirming. On days when I confuse the word "upstairs" for "inside", or tell my husband I'm putting his clothes in the "bottle" instead of in the "dryer" (who knows why?! ), you make me feel as if there's nothing wrong with my brain. My juicy, creative brain can do no wrong. So thank you! Your support is vital to me, in more ways than I can adequately express. You make me feel whole, normal -- and often super-powered! Other than my family, nothing else brings me more joy. Thank you. I have the same problem with words...ack! Love your card by the way...you are always so clever! 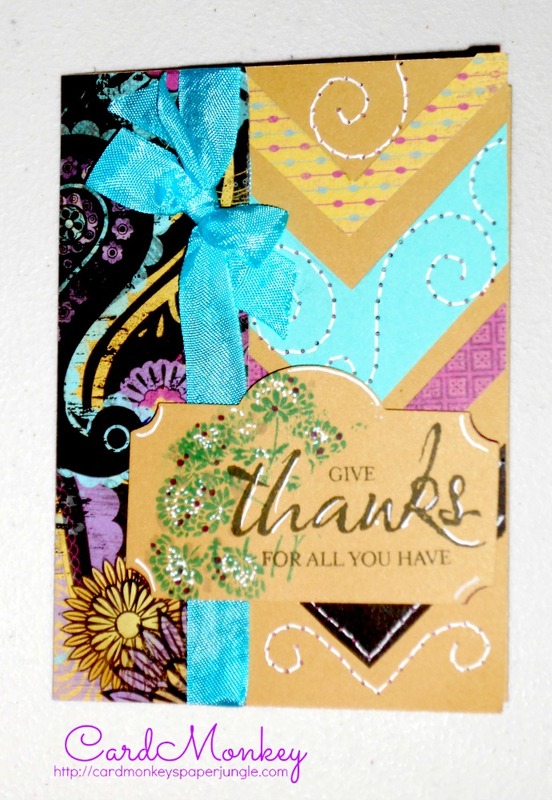 LOVE the colors of your card and the "textures" it gives!! Great job mixing the movements and maintain a great flow!! 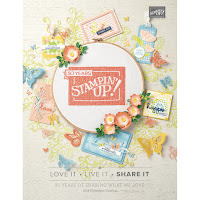 I just love the papers you used and I agree, that stitching really hits the spot!! Good luch to you on your journey to health and peace of mind, neither of which can ever be overrated. 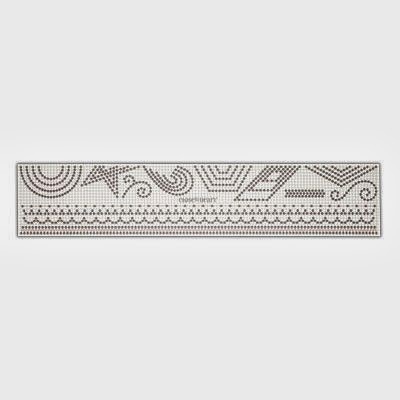 c'est une très jolie carte, et les couleurs sont ravissantes - je retiens l'idée du stylo gel pour marquer les points de couture, même si je n'ai pas de cricut. Je vous souhaite plein de bonnes choses, courage, et optimisme, et vous remercie pour tout ce que vous partagez. Wowser awesome - the colors and embellies really speak to a heartfelt design for our b-day girl - she'll love it!! This card is beautiful Ellen! I cant wait to see it and I'm so glad to know that you are a CTMH consultant. I will definitely check it out. ThNk you so much! You guys have made my day! 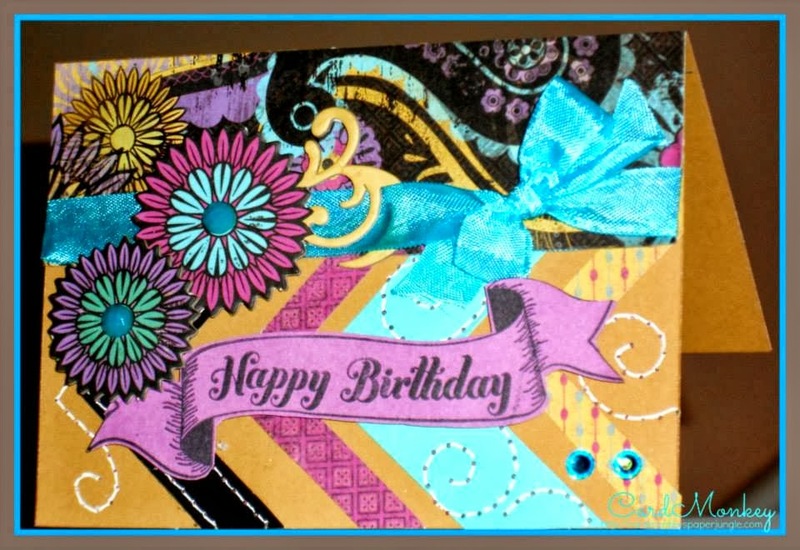 I love the bright bold colors on this card!!! 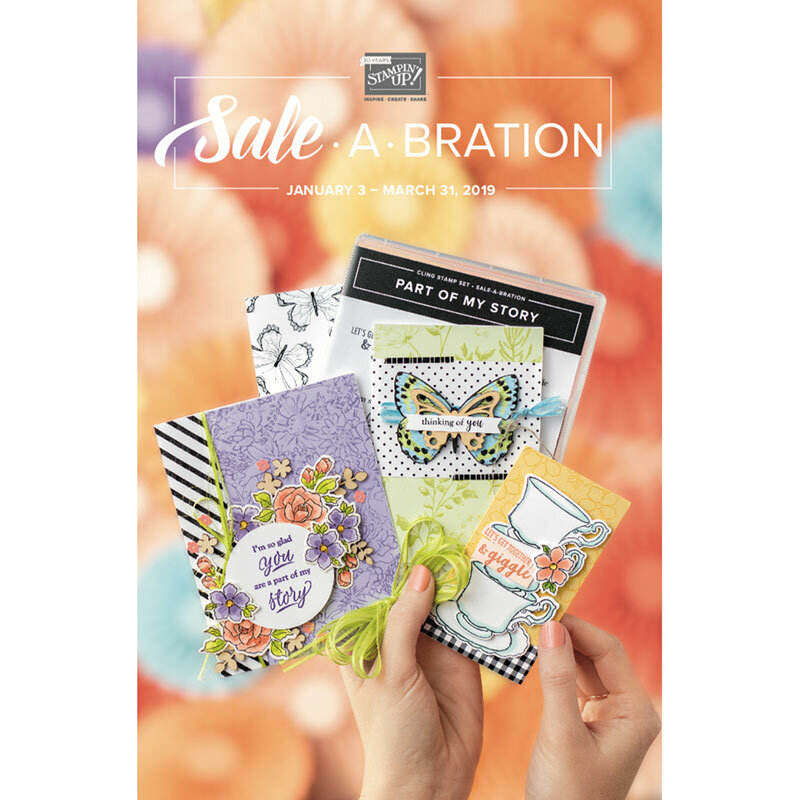 Love the fun colors in your card and the added texture from the stitching! Thanks also for the post on your personal update and confirming once again that crafting and creating are more than just a hobby. Anytime we use our brain and senses, we improve our lives! I hope you can keep on crafting and inspiring us all!